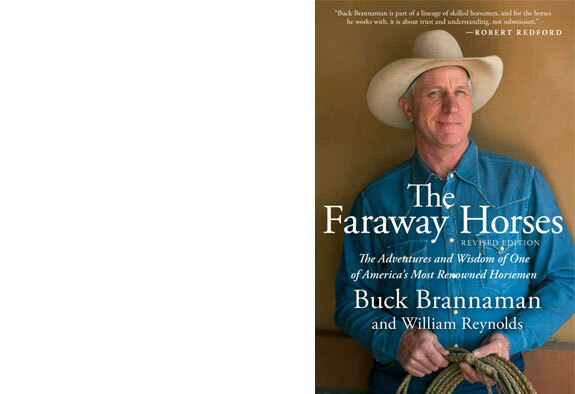 The life of Buck Brannaman as told through his own stories and experiences. It's a story about a young man coming to terms with his family and ultimately his future through his life changing experiences with horses. Whether you are involved with horses or not, this is a book that opens one's eyes to life's possibilities. Soon to be a major motion picture!